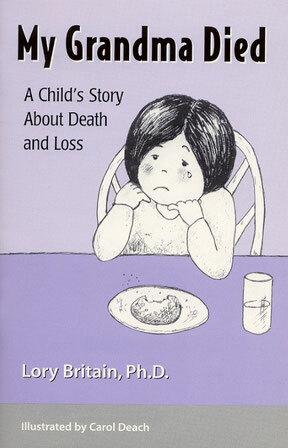 Motivated by the death of a beloved member, Dr. Britain translated her feelings of loss and grief into situations that young children who experienced death could relate to. 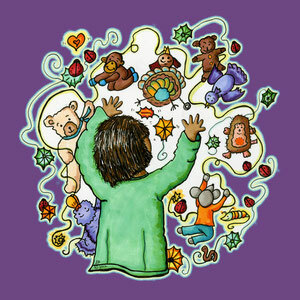 Developmentally appropriate language and ways to deal with grief are presented in ways young children understand. Dr. Britain extends her sensitivity shown in It's MY Body to this tender topic.